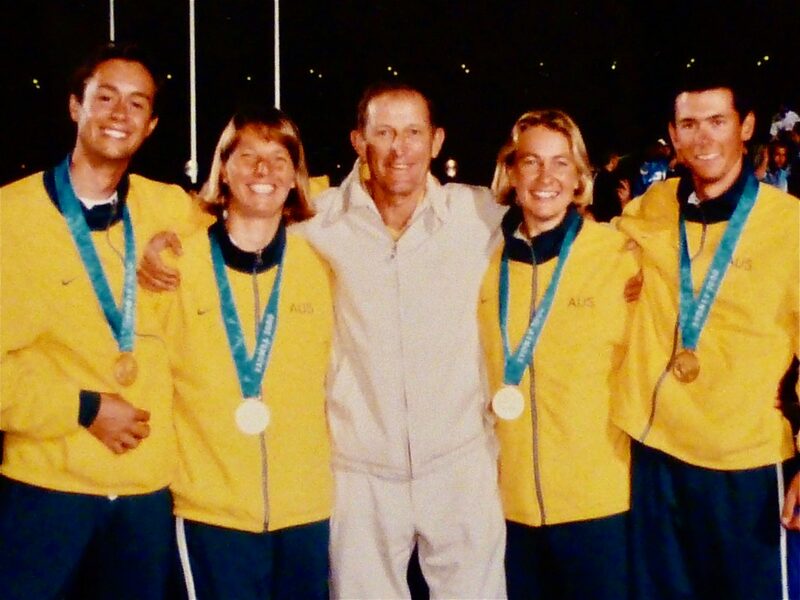 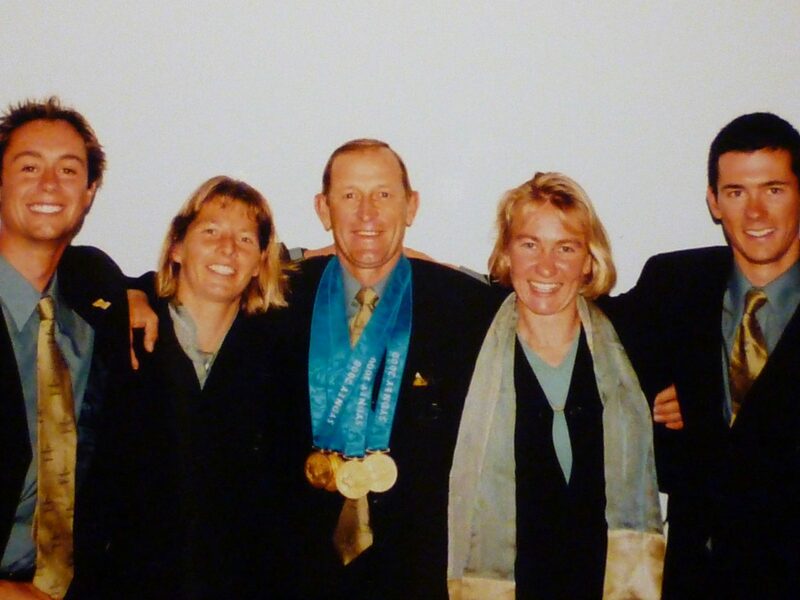 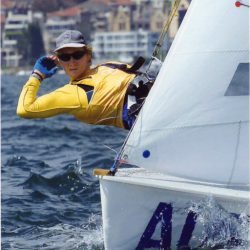 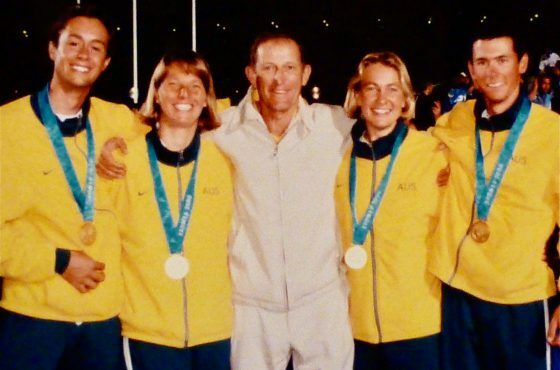 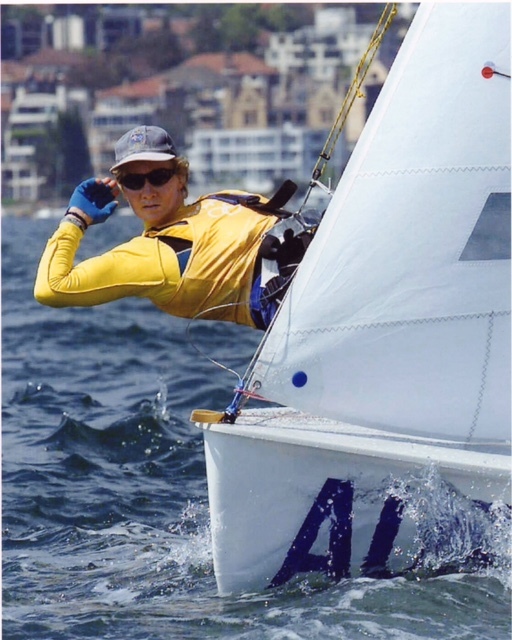 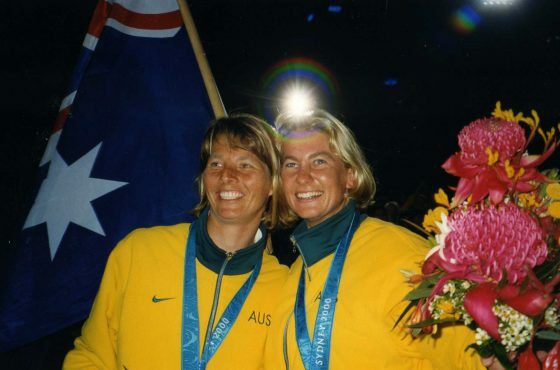 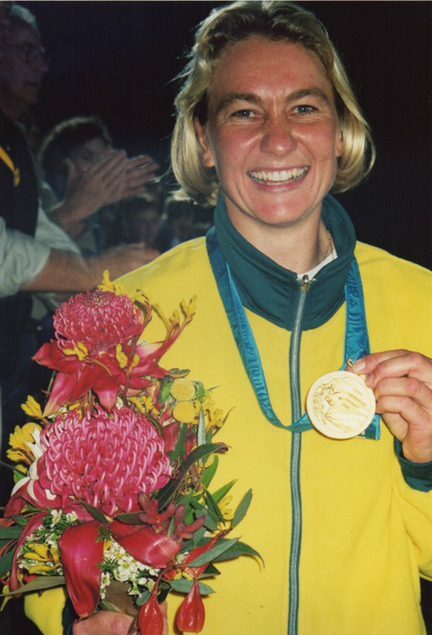 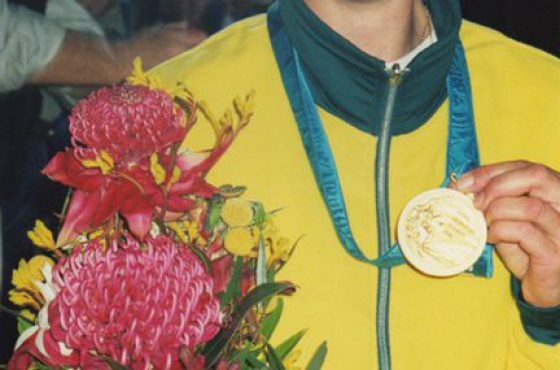 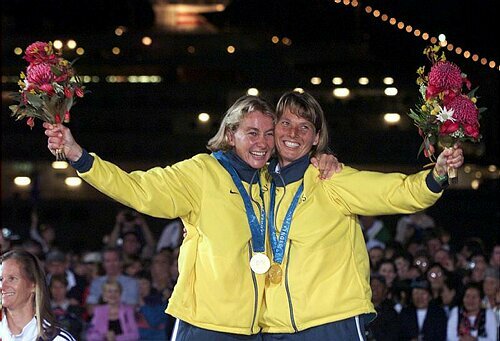 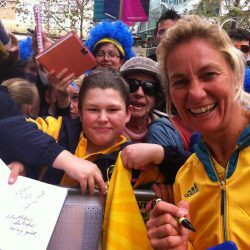 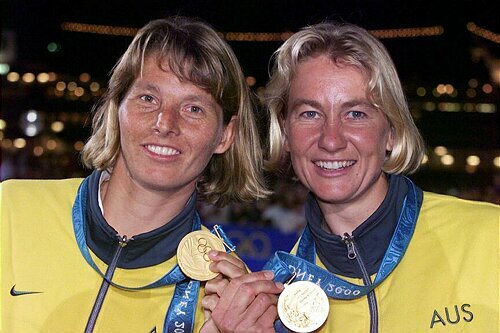 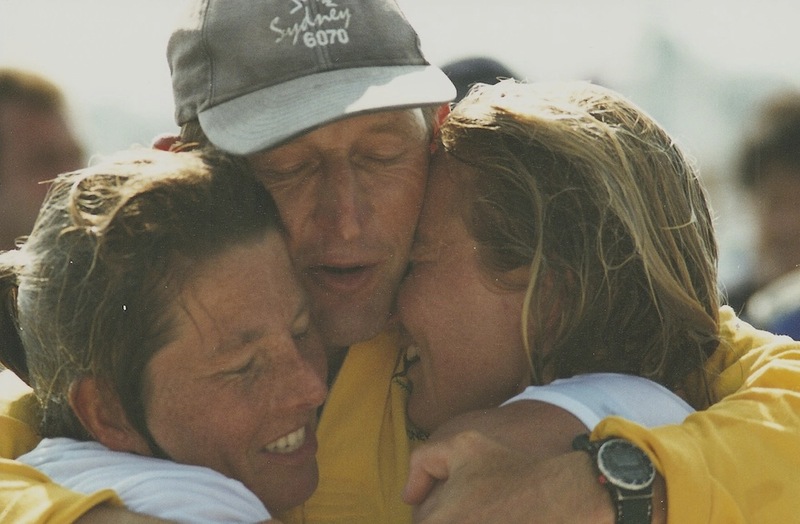 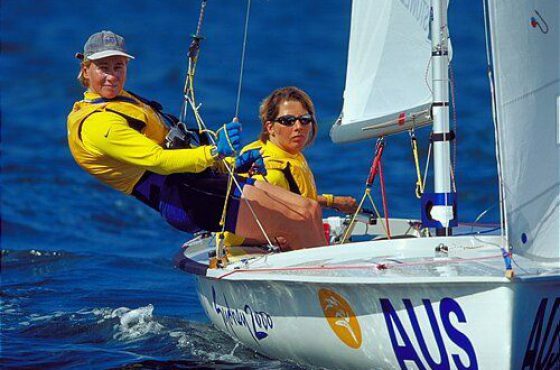 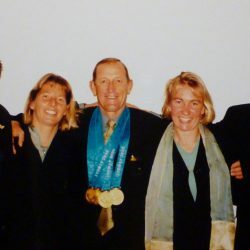 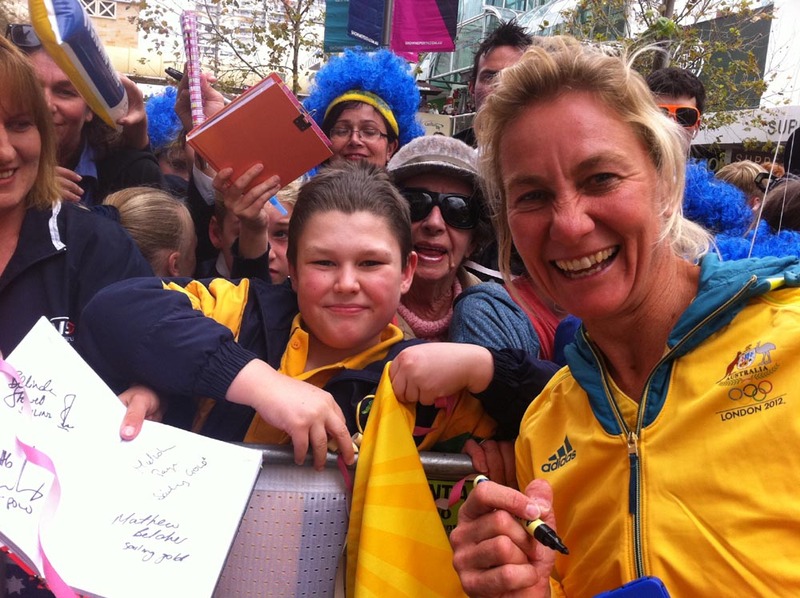 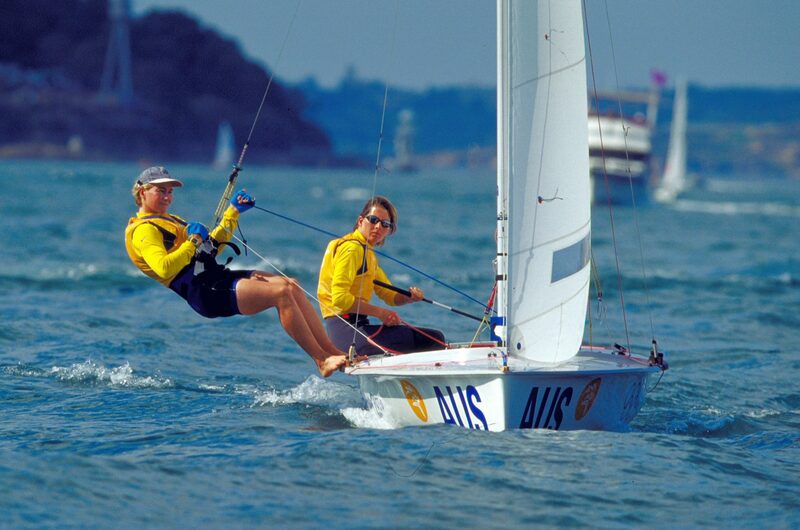 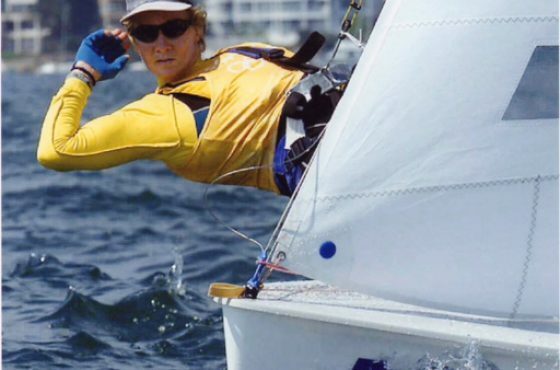 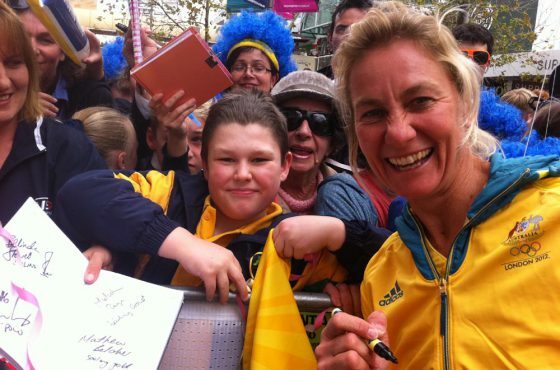 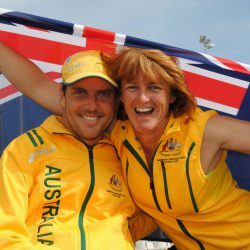 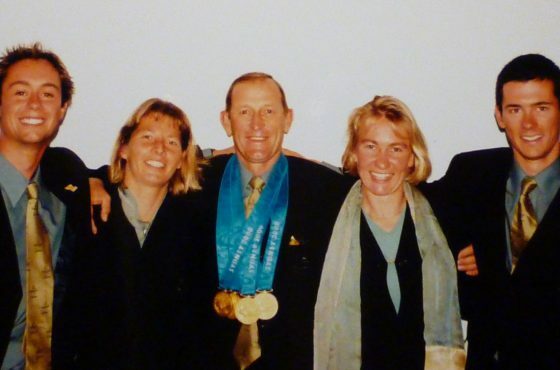 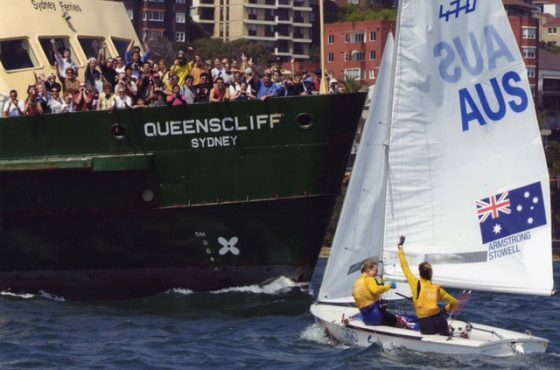 Jenny Armstrong and Belinda Stowell created history when they became the first Australian women to win an Olympic sailing medal, winning gold in the 470 class at the Sydney 2000 Olympics Games. 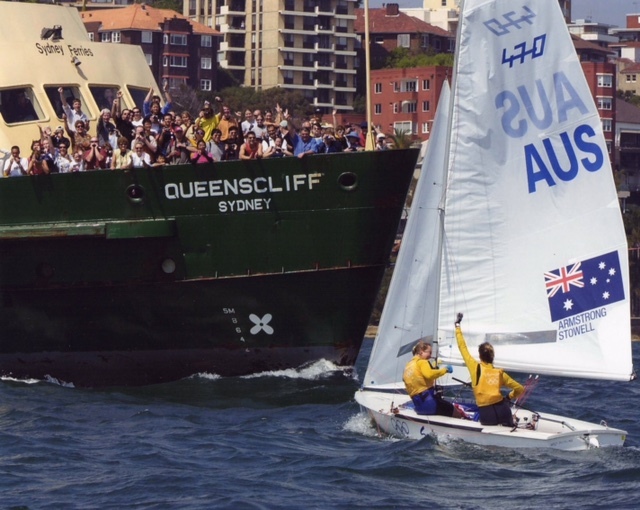 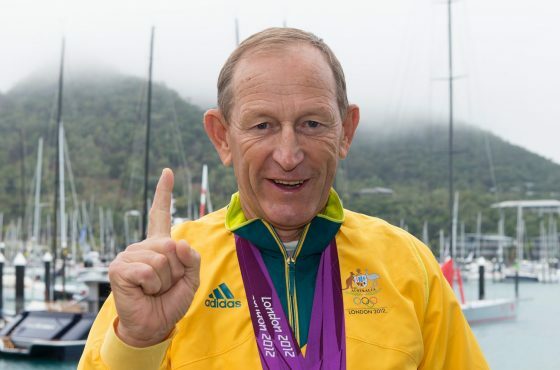 In doing so, they also broke Australia’s 28-year sailing gold medal drought. 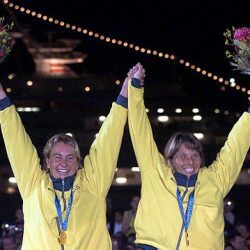 As the first Australian women to win an Olympic Gold Medal in sailing, Jenny Armstrong OAM & Belinda Stowell OAM paved the way for Australia’s female sailors. 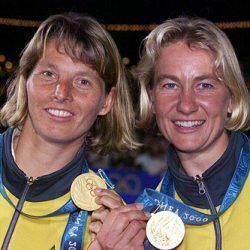 The pair teamed up in 1998. 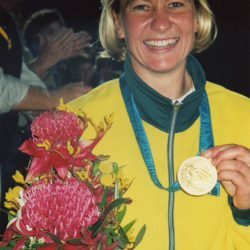 Armstrong, who had represented New Zealand in 1992, moved to Australia to join the Zimbabwe-born Stowell to campaign for Sydney 2000. 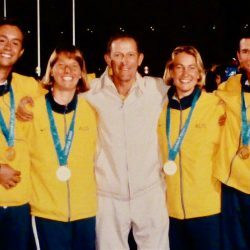 Working with coach, Victor ‘the medal-maker’ Kovalenko, the pair finished ninth at the 1999 World Championships in Melbourne. 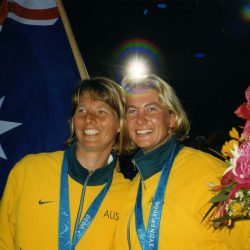 A year later then achieved a second place at the World Championships in Hungary establishing them as firm medal hopes for the Sydney Olympic Games. 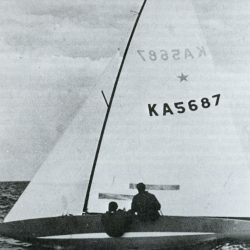 Sailing in the 470 called Ugly Duckling, they started the Olympic regatta as they intended to continue – with a first place in race one. 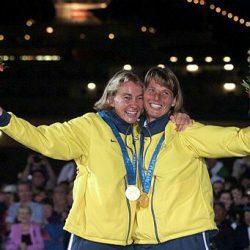 Despite some ups and downs throughout the event, they claimed the gold bib in race eight and never looked back – winning the Olympic gold medal in front of their home crowd. 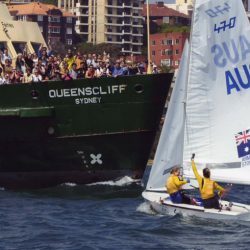 One hour later the Australian men’s 470 team took the gold in their event. 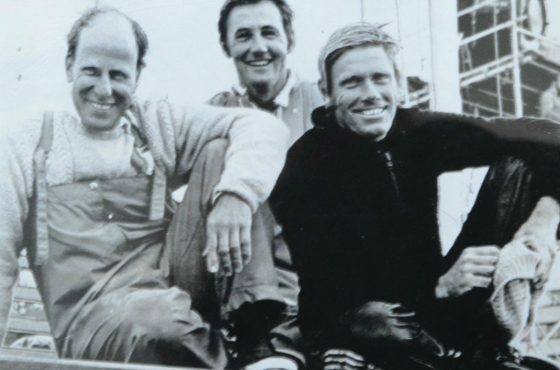 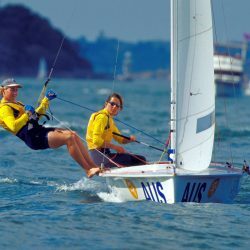 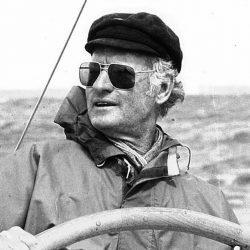 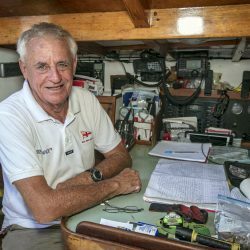 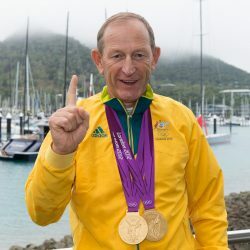 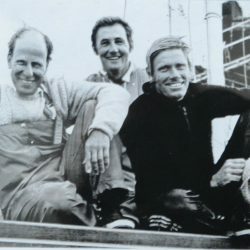 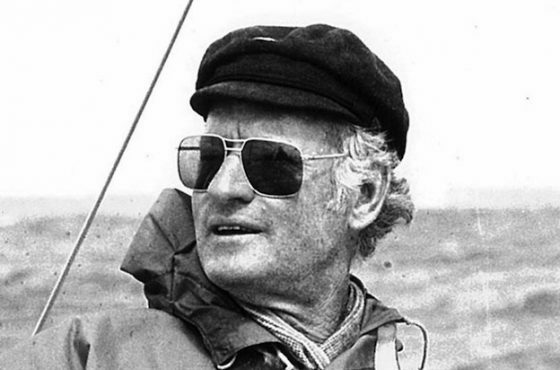 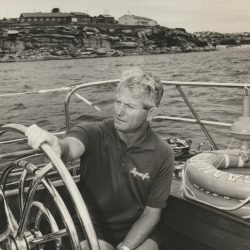 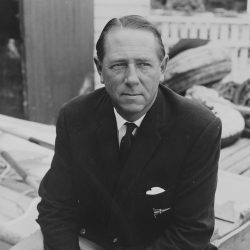 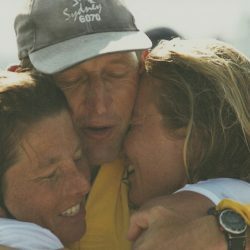 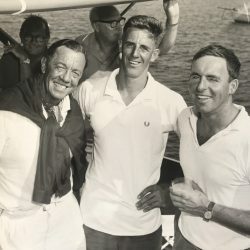 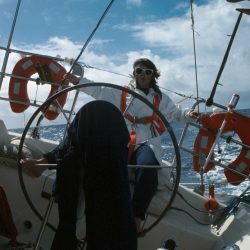 Armstrong and Stowell were a dominant force in the 470 class for several years – finishing in the top 10 at the 470 World Championships for five consecutive years and winning numerous grade one ISAF events. 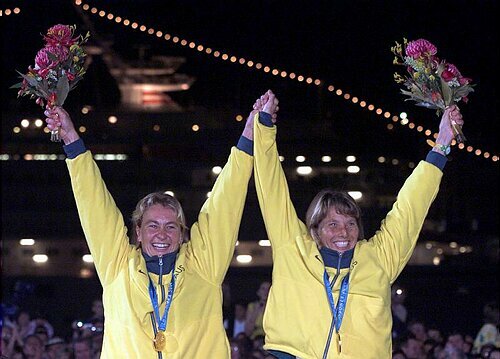 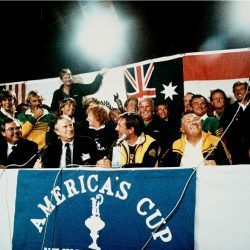 However, their golden Olympic moment will forever be remembered, as they were the first Australian women to stand atop the dais in an Olympic sailing event.